Thank you for supporting the Desperado LGBT Film Festival. Our goal is to continue to bring culturally diverse and relevant films to the Valley of the Sun. 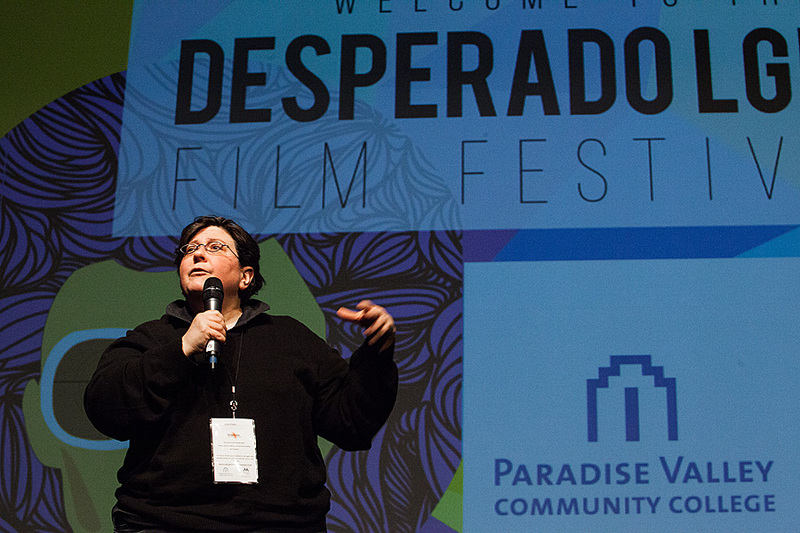 Your philanthropic support of our festival shows an investment in the future of Desperado and the queer community of Arizona which we serve. Want to individually sponsor a screening at the Desperado LGBT Film Festival? We can make that happen! Please email Alan East at info@desperadofilmfestival.com or call 480-442-1825 for more details. All donations are tax-deductible and support the festival. Movie tickets and passes are not included. Want to sponsor the festival? Check out our documentation HERE. Your contribution is tax-deductible to the extent allowed by state and federal law. Maricopa Community Colleges Foundation tax id number is 86-0327449.